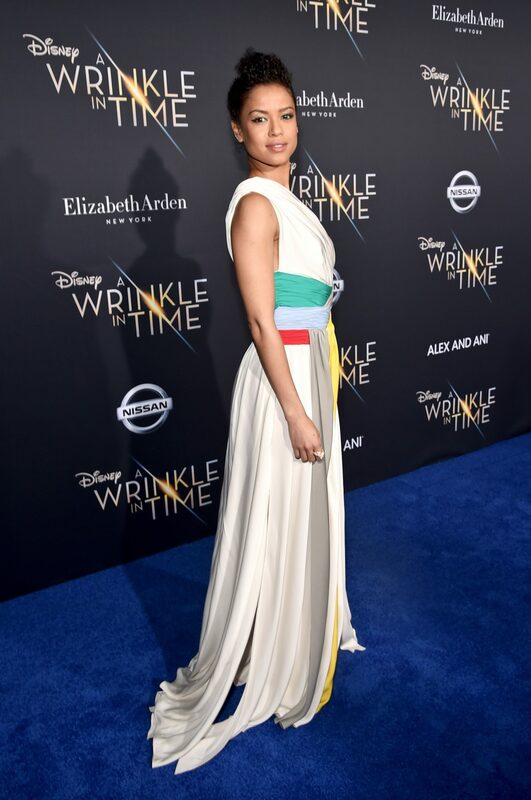 Actress Gugu Mbatha-Raw arrived at the world premiere of Disneys ‘A Wrinkle in Time’ at the El Capitan Theatre in Hollywood CA looking amazing. We got a chance to interview her about her role in A Wrinkle In Time and she was a delight to chat with. When she hit the carpet, my eyes got really big because she owned her look and I really love her style! 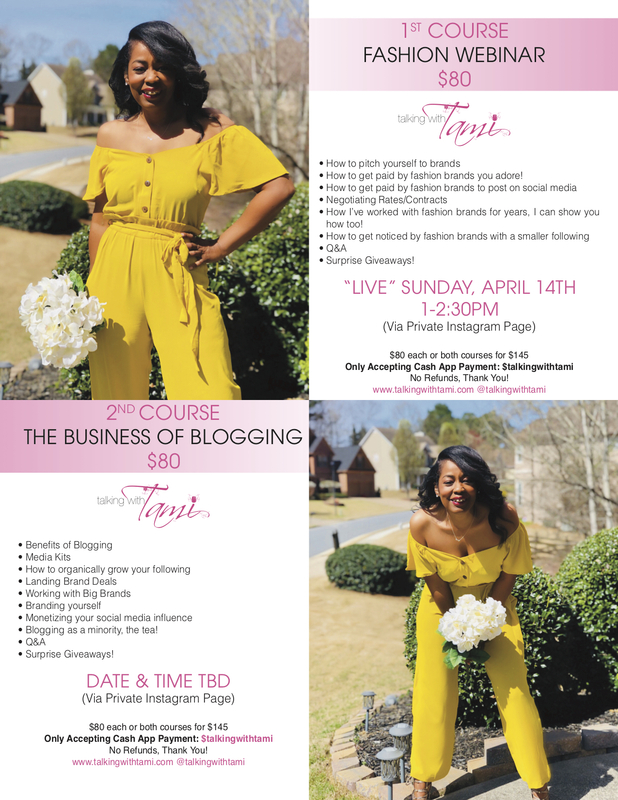 I have details on what she wore inside, check it out….